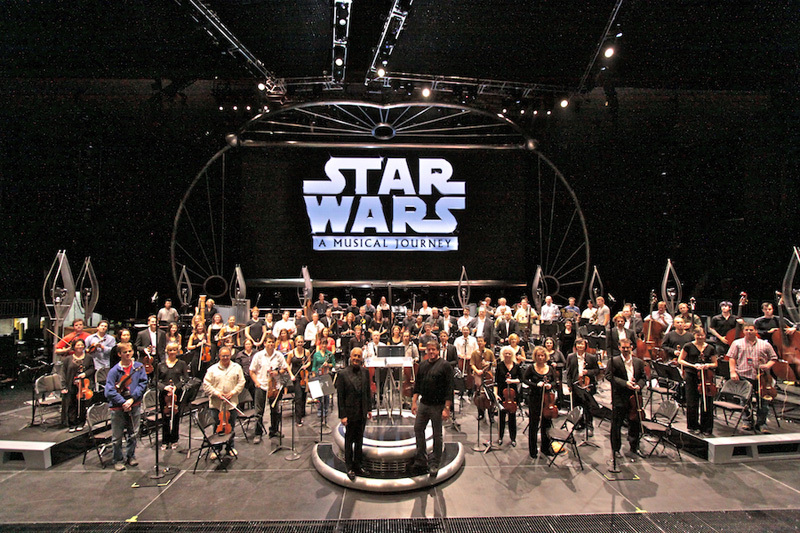 I’ve recently returned from the “Star Wars In Concert” US tour. It was a fantastic experience. 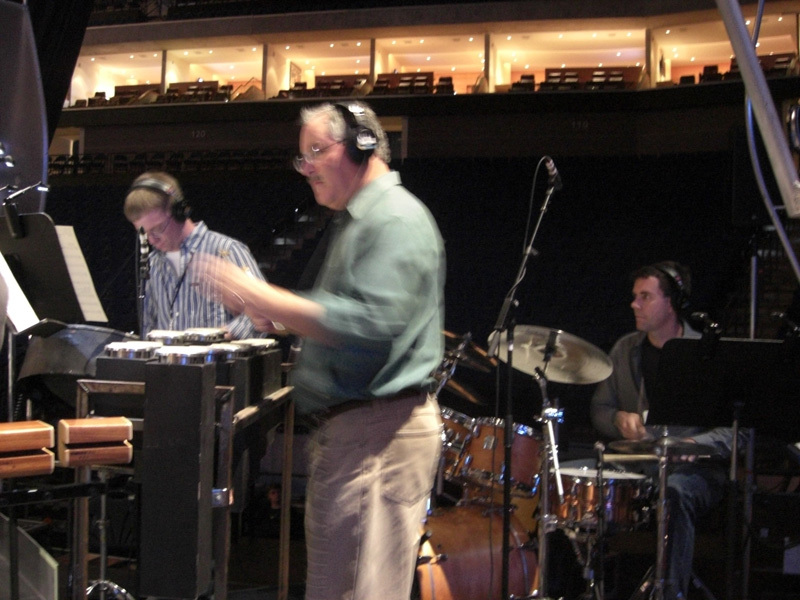 The presentation was rock concert meets symphony orchestra meets movie experience. We played music from all 6 Star Wars scores, synced to high resolution film clips shown on a huge LCD screen. 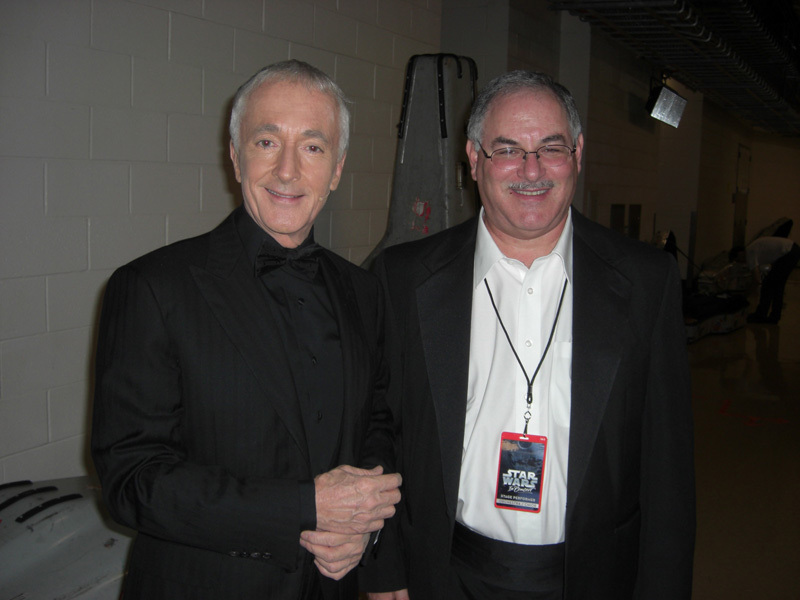 The evening was narrated by Anthony Daniels, better known as C-3PO. I was blown away by the huge crowds this event drew. In Texas Stadium we played to over 30,000! The pyrotechnics and the production values were stellar (no pun intended). Every show was a memorable experience for me. 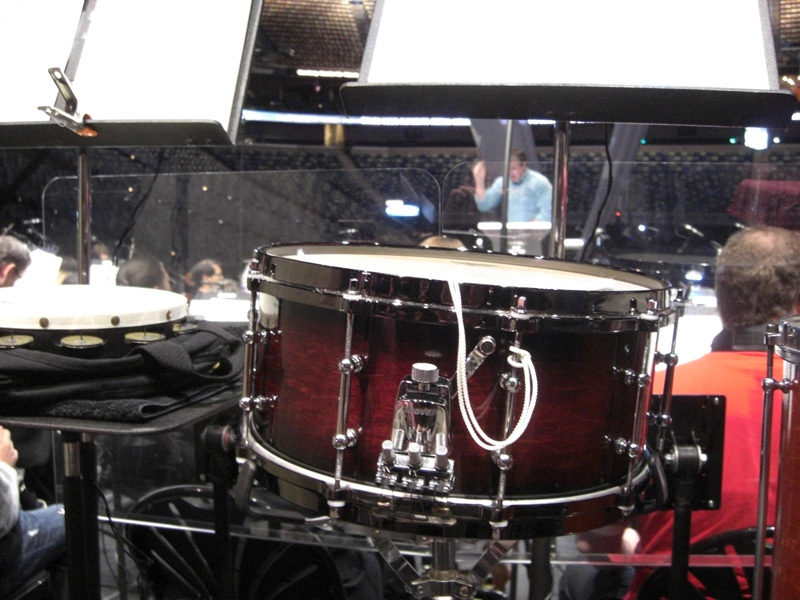 Playing the snare drum parts to all the Star Wars music gave me the opportunity to “test drive” the new Grover G3 Orchestral Snare Drum. 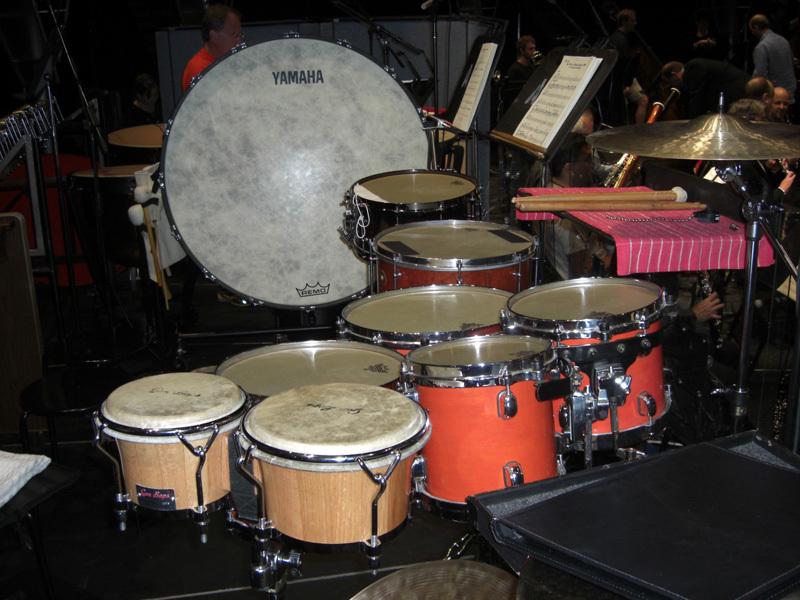 All I can tell you is that a few of the other percussionists are now interested getting one and the first time I used it the sound engineer noticed the improvement in articulation. Now it’s back to work at the office. 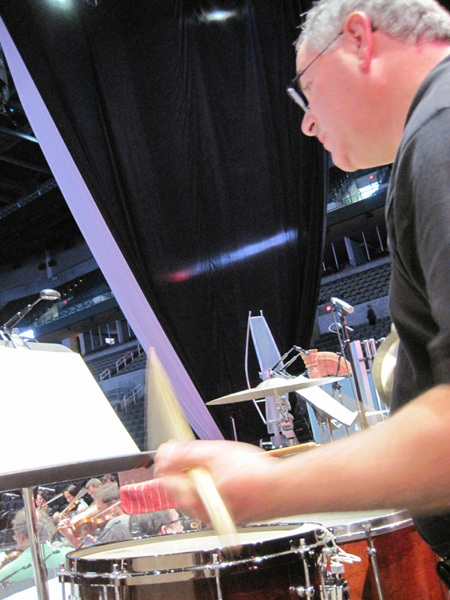 We’re gearing up for our exhibition at PASIC next week. I have been informed that I will receive the PAS Outstanding Supporter Award, one of only 3 awards presented. I’m deeply honored and thankful to my PAS colleagues.